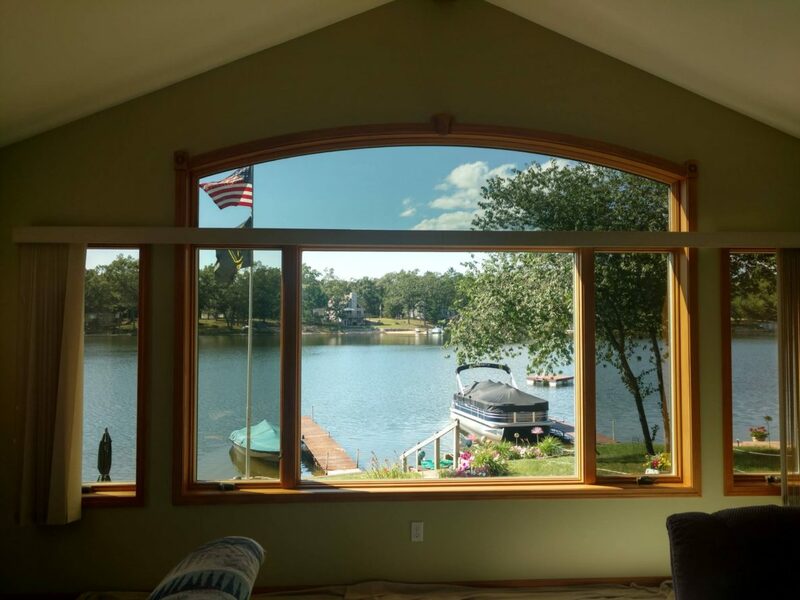 Sugar Springs – Gladwin Window Tinting – Gladwin, Michigan – DR15 brought a major home upgrade to this lakefront home, offering a huge reduction in solar transmission. Llumar Dual Reflective DR15 was installed to reduce heat transmission, filter 99% UV rays and filter excessive glare. The result is a more comfortable area to enjoy the beautiful view, and less worrying about the fading of the interiors. Ask us how we can help you save energy, protect against fading and reduce excessive glare for your home or business in the greater Michigan area. If you are interested in learning more about how window film can add privacy, solar heat reduction, glare reduction or fade protection to your home, click HERE or give us a call today. 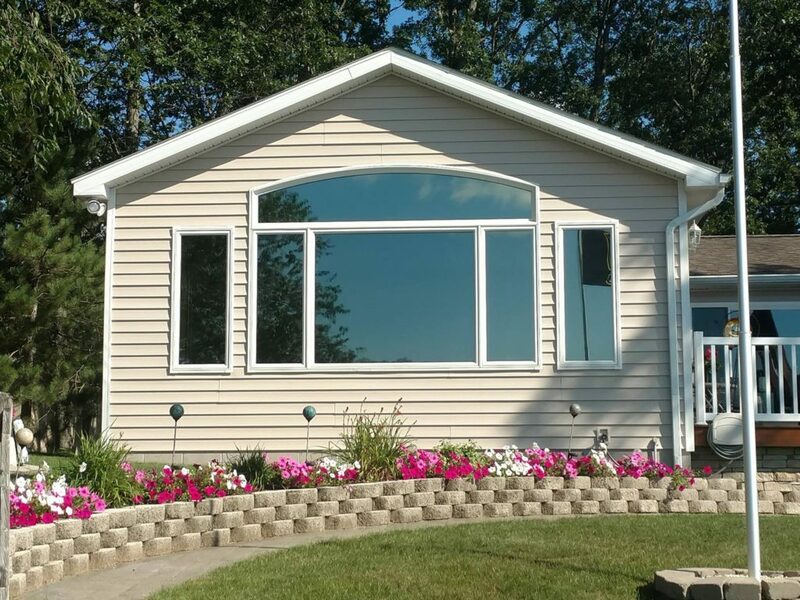 You can contact the team at All Season Window Tinting by calling 231.775.8776 for an absolutely free, no obligation consultation and quotation on implementing home or business window film. Our service areas include Traverse City, Grand Rapids, Cadillac, Petoskey, Roscommon, Ludington Michigan and their surrounding areas.